increase the usefulness of the objects you do write. acceptably on a uniprocessor, whereas on a multiprocessor it will just run faster. 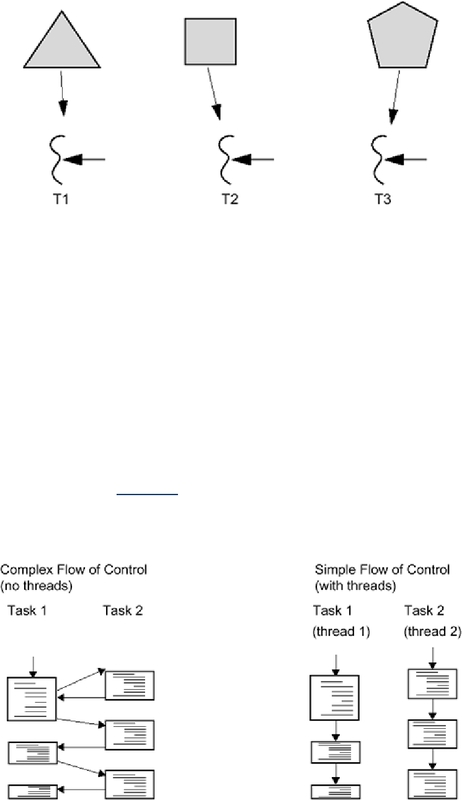 variations in user demands than single-threaded programs can.